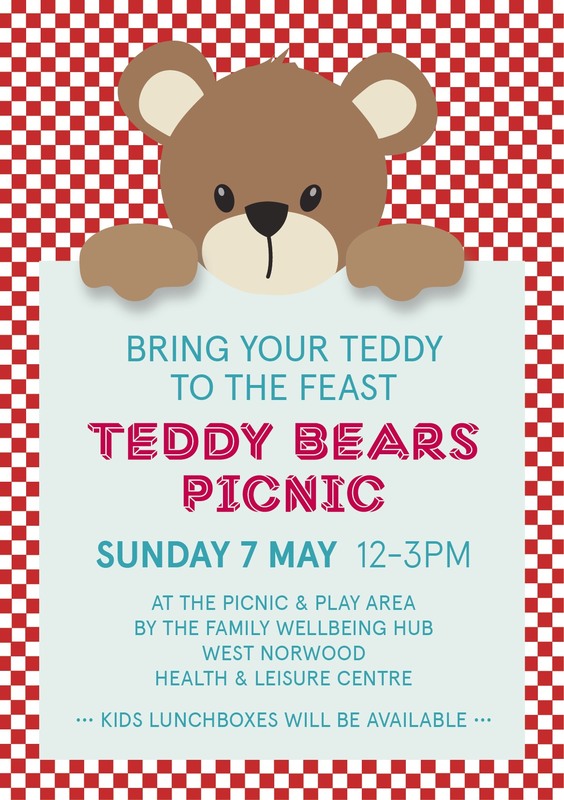 Bring your teddies and come to the Picnic & Play area by the leisure centre. There will be rugs and tea sets a plenty, a bear hunt (!) and you can even make your teddy a lovely outfit whilst you’re there. 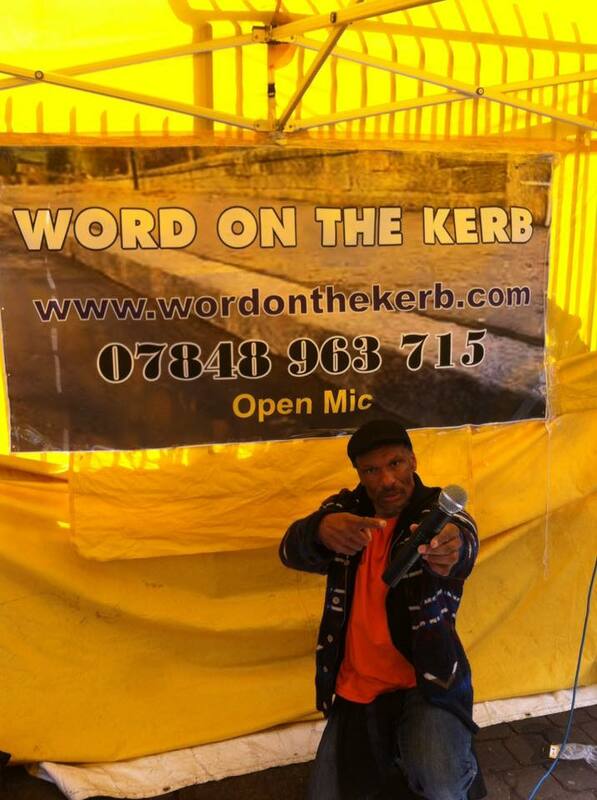 We also have Wingit, our open mic session in the afternoon for our young and aspiring local talent – hosted by the incomparable Uncle Errol from Word on the Kerb. 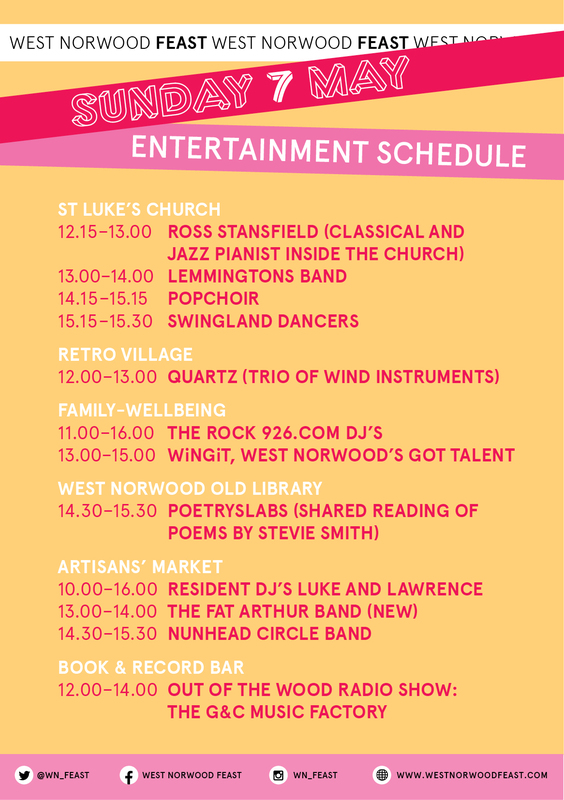 There’s also entertaining stuff for the grown ups – here it is. 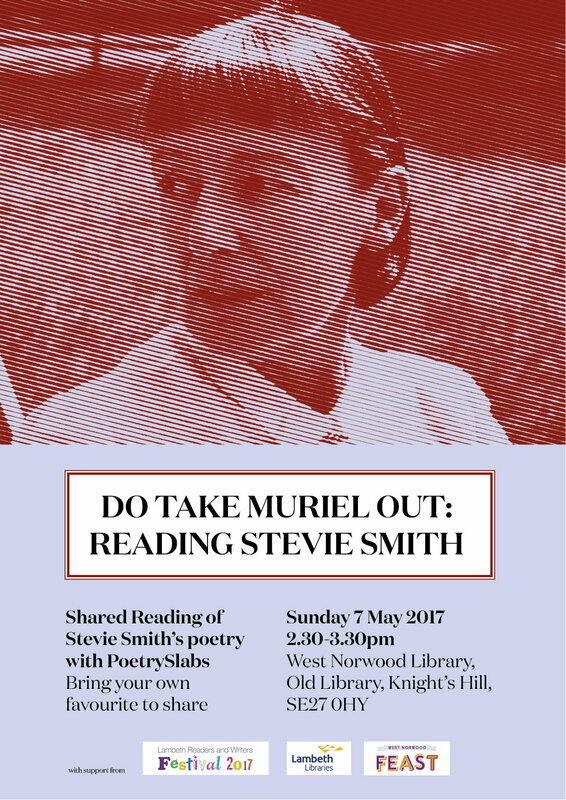 If you love a bit of Stevie Smith, bring your favourite poem of hers along to PoetrySlabs at the West Norwood Old Library on Feast day – and read it in good company. 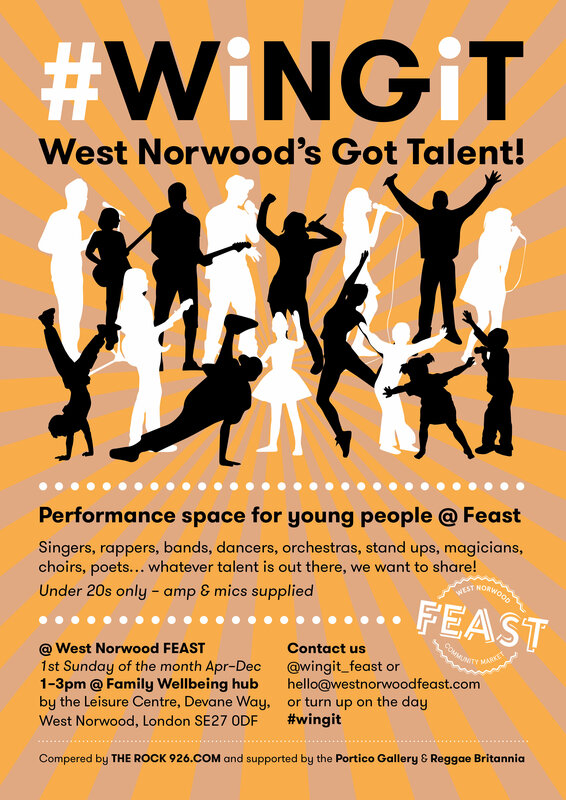 Here’s the latest wonderful blog post about those businesses in West Norwood that you maybe didn’t know were there…or did and have never been in….or know and love and wish more people knew about them! 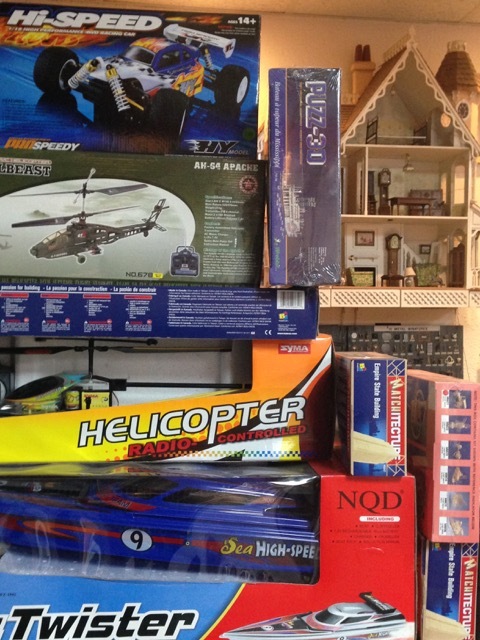 This one is about Hobby’s, a veritable treasure trove of little things to make and do. 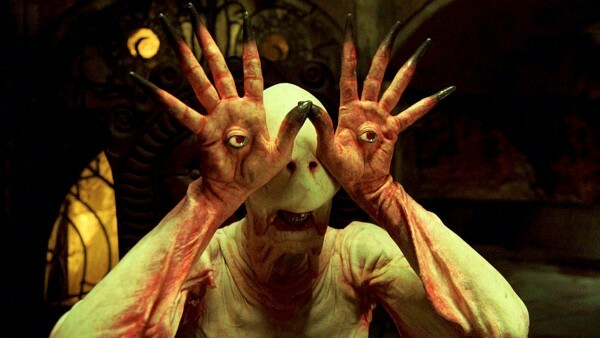 This month’s fabulous offering from the volunteer team at Feast Film Nights is Pan’s Labyrinth “One of the greatest of all fantasy films” – Roger Ebert. You can watch this on Friday 26 May at the Book & Record Bar for just a fiver. PrevPreviousFeast is back! Sunday 2 April!